Maybe you didn’t realize it, but someone else told you what to believe is beautiful. And you probably bought it. There is currently a great emphasis in US culture on diversity, which in theory gives most of us permission to appreciate the quirky oddness in ourselves and everyone else. But differences and variations, especially when they cross into our worlds and force a response, will inevitably force a squirm from the lot of us. My sister and uncle are developmentally disabled. My uncle lives on his own in an assisted living setting while my sister still lives at home. Our extended family holds a treasure trove of the bizarre and hilarious antics performed by each of them over the years. – My sister will unabashedly chide a smoker for smoking, complete with a fake cough. – She offers hugs and kisses to practical strangers – once they’ve been introduced, she sees them as a friends. – She shares her life details with others almost immediately as well, especially noting, “I have a boyfriend and a paying job”. Ever the networker, after you’ve expressed appropriate admiration at her achievements, she will run upstairs to retrieve a small Ziploc bag with business cards in them, offering you one. – If she sees a boy and girl together, she often assumes, to everyone’s uneasiness, that they are dating. And she will ask them about it. If they say they are married, she’ll express joy and excitement by making subtle remarks about the man being “hot for” his wife, which isn’t sexual innuendo at all, but merely a statement that the boy or a girl is attractive for his or her partner. Most of the time, I can laugh, but when it comes to all the boundary crossing, the hugs and kisses for strangers, the assumptions that people are dating, I realize I’m always holding my breath, trying to measure everyone else’s discomfort and when I should jump in to smooth things over. It can all feel like a giant apology waiting to happen. I want to celebrate different, but I don’t know many people who do it well. 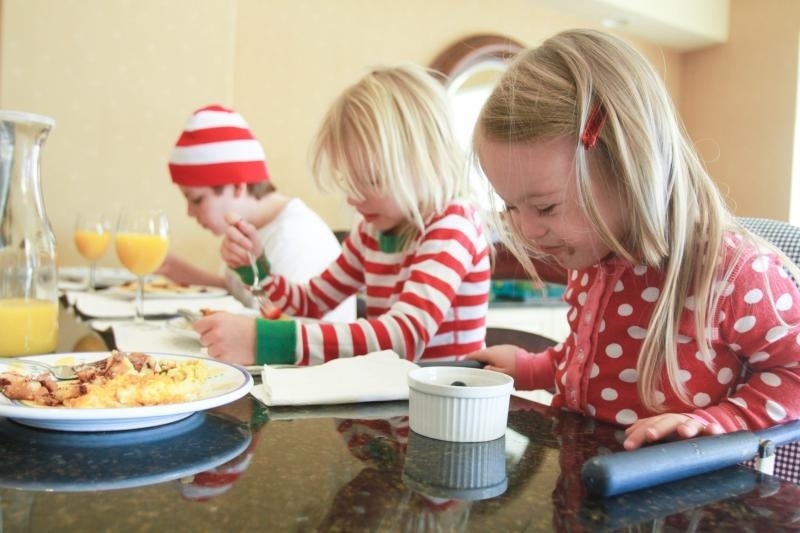 Fortunately, photographer Kelle Hampton (http://www.kellehampton.com/) provides a generous example. 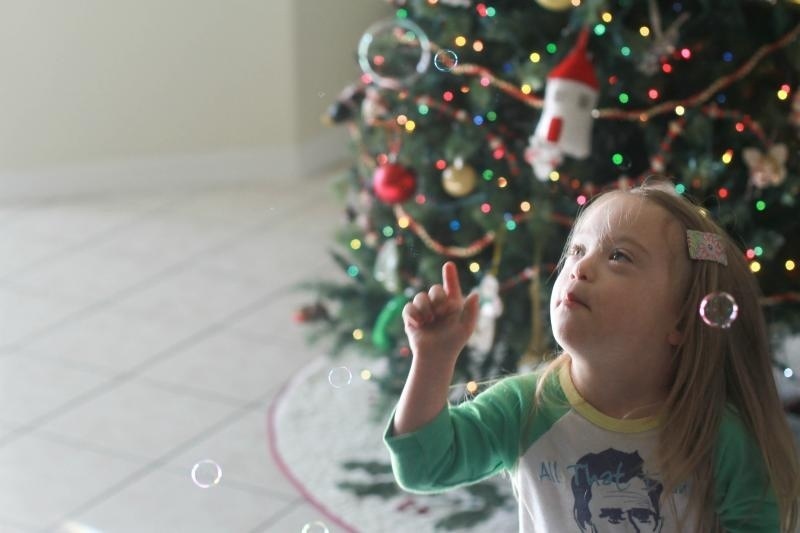 Kelle enjoys her daughter with Down Syndrome, working to capture the beauty of their family dynamic and the joy her daughter brings to her and their family. Most of us don’t celebrate different well, but we can learn how. I highly recommend you follow Kelle on Instagram (search for ETST) so you can see what I’m talking about. And pay attention to where you are scorning the strange, unusual or different, rather than enjoying them, and ask God to show you what he thinks of these people, his beautiful creations. Live big and brave with me. Subscribe to the blog for free updates and the first copies of my book, Dream or Die, at its release early next year. And stay connected on Facebook or Twitter.